The story of mankind's struggle against polio is compelling, exciting and full of twists and pardoxes. One of the grand challenges of modern medicine, it was a battleground between good and bad science. 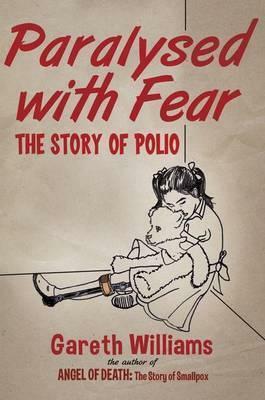 Gareth Williams takes an original view of the journey to understanding and defeating polio. Illustrations note XIX, 354 p.
Gareth Williams is Professor of Medicine and former Dean of Faculty at the University of Bristol, UK. He has written or co-authored over 20 books, including the Textbook of Diabetes (BMA Book of the Year, 1997) and has contributed to more than 30 others, including the Oxford Textbook of Medicine. Inspired by the life of Edward Jenner, Gareth wrote Angel of Death: The Story of Smallpox, which was shortlisted for the Wellcome Trust Book Prize in 2010.